Since 2013 Digiprocessing has become the payment service provider (PSP) of choice for business partners around the world. 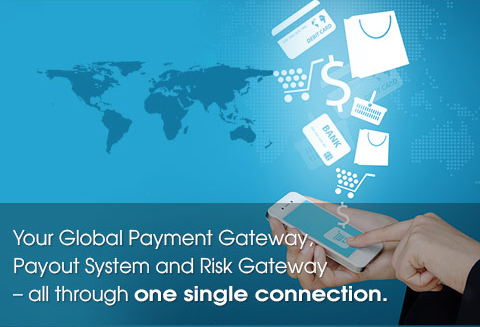 Partnered with numerous banks and financial institutions around the world in order to provide our merchants with a PCI-compliant card payment gateway as well as a suite of alternative payment methods covering more than 60 countries worldwide. These methods include e-wallets, voucher solutions, bank transfer methods and prepaid cards. Specialised in supporting local currencies and sourcing local payment solutions in key emerging and established markets, which provides merchants the opportunity to localise their cashier. These solutions are particularly sought after in high-risk industries such as online gambling. Ensured that our payment methods are cross-compatible across all platforms (mobile and desktop). Priority has been placed on sourcing mobile solutions (including mobile billing in local markets e.g. Africa) to cater for customers who prefer to purchase from their mobile phone. Our team of skilled payment professionals offers friendly personalised service to our merchants. Contact us at Digiprocessing right now to see how we can simplify the way you do business online! You can do this by using the contact form we have provided for you on the Contact Us page.